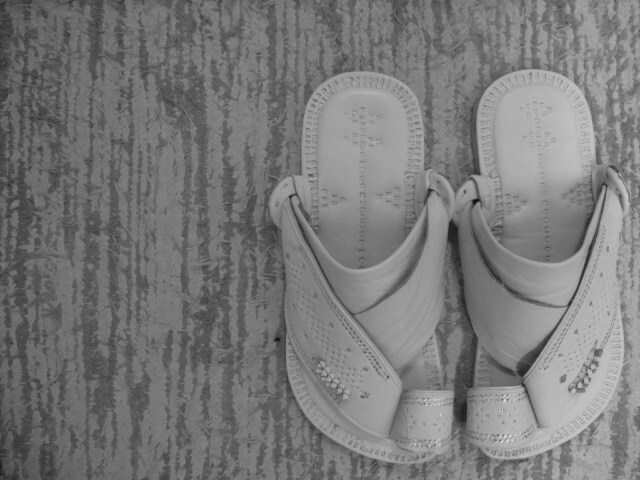 the saudi sandal is typically made from camel or cow leather, it differs from a regular sandal for it has a ring of leather that wraps around the large toe and the leather shield that covers the outer side of the foot. the saudis call it as na’al. This entry was posted in whatever and tagged sandals, saudi arabia. Bookmark the permalink. they look very fashionable ..